This 12 year young Hansen home is nestled in a secluded area of SE Lehigh Acres near Bell and SR 82. 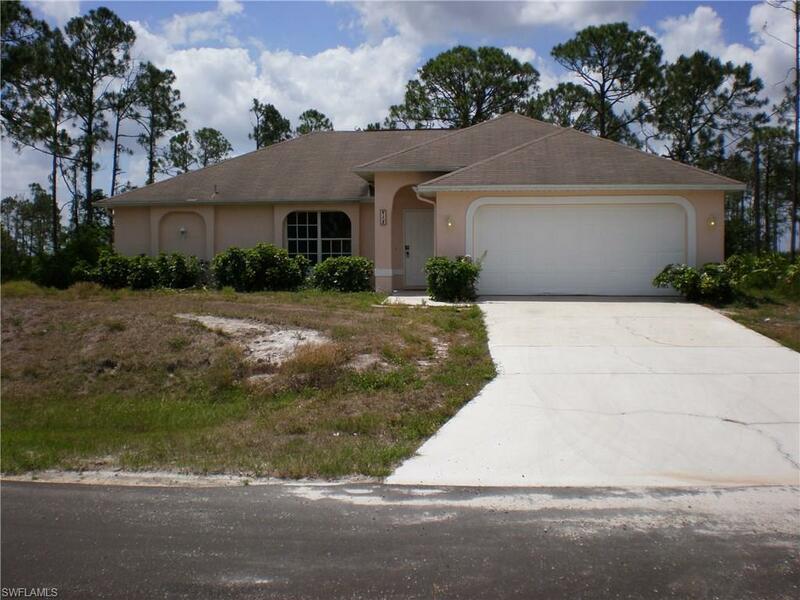 Features 3 bedrooms/2 baths and a screened lanai. Freshly painted inside and out.